in Indian or foreign currency. The NRE savings account lets you transfer your earnings to India conveniently and securely. You can repatriate the funds held in the account along with the interest earned at any point in time without paying tax on the interest earned. Open an NRO Savings Account to manage and secure your income in India, whether from rent payments, dividends earnings or others. (persons of Indian nationality or origin) / or with a Resident Indian on former or survivor basis. RBI allows repatriation only for i) current income ii) up to USD 1 (one) million per financial year (April-March), for any bonafide purpose after payment of applicable taxes. Is taxable under Indian Income Tax Act. Transfer funds from an existing NRO/NRE/FCNR Account held in other banks. The Resident Foreign Currency Account (RFC) gives you the opportunity to earn high returns on all funds you hold in foreign currency without the risk of foreign exchange conversion. Your INR savings can also be converted to foreign currency and kept in an RFC. 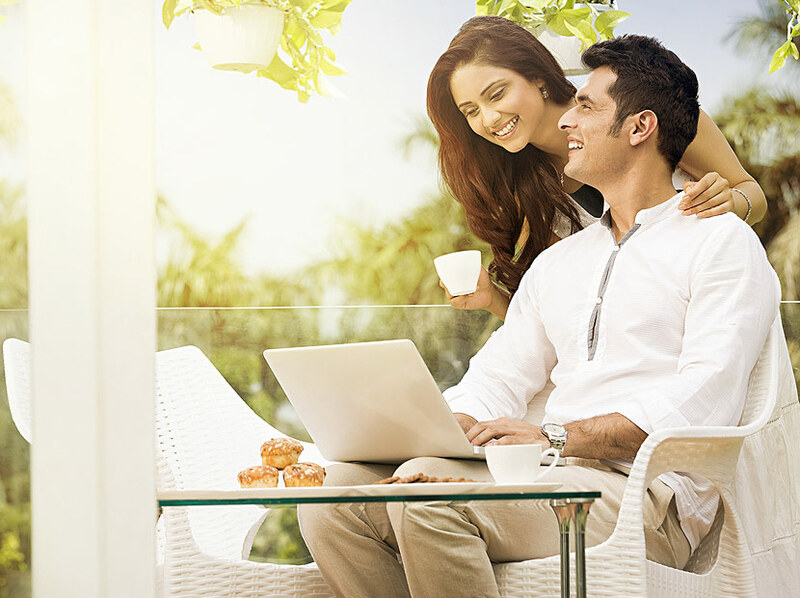 Credit your RFC account with the entire amount you saved while an NRI, with the ability, ease and flexibility to remit, repatriate and hold your savings in India depending on your preferences and residential status. Earn attractive returns on your savings and enjoy a host of banking services that suit your lifestyle with our Fixed Deposits and Recurring Deposits. Transfer money from your Emirates NBD or other bank account overseas to India quickly, easily and securely.